Football fans showed their support for The Blood Fund by donating generously at QPR's home fixture against Preston North End. 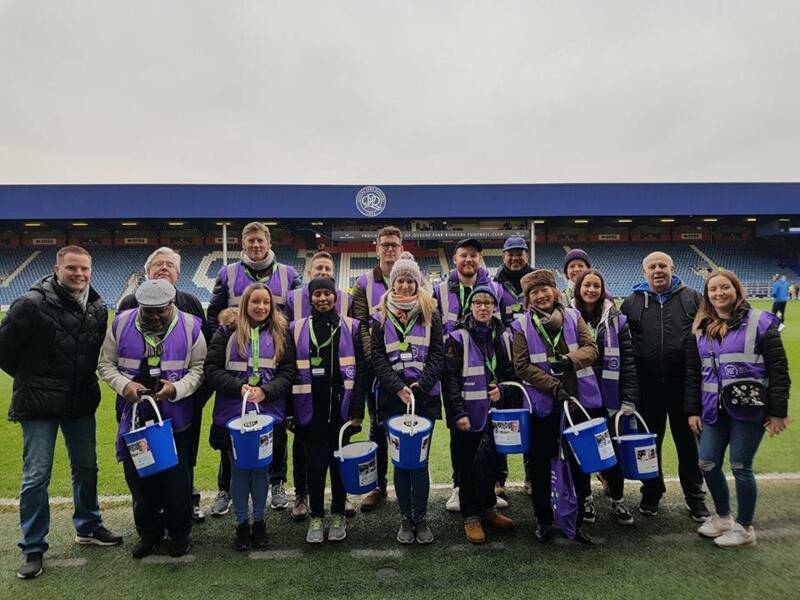 A team of volunteers manned the turnstiles for the matchday collection on Saturday 19 January, which was arranged by the QPR in the Community Trust. 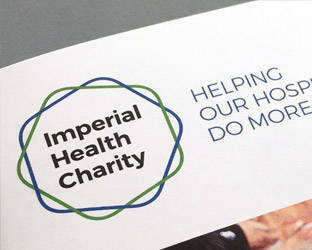 The money raised, a total of £758.05, will go towards The Blood Fund - Imperial Health Charity's fundraising campaign for the haematology department at Hammersmith Hospital. It will enable us to support outstanding care for patients with blood disease, improvements to the hospital environment and ground-breaking research led by the hospital's world-leading experts. Ahead of the game, QPR players Darnell Furlong and Charlie Fox paid a visit to the hospital - just a short walk from the club's Loftus Road stadium. You can watch a film about the visit here. Senior Nurse Karen Bradley led the players on a tour of the specialist haematology unit, the Catherine Lewis Centre, where they met members of staff on the Dacie ward. The players were joined by David Cox, a local teacher, whose father Bill was treated by staff for myelo-dysplastic syndrome last year. Sadly, Bill - a lifelong QPR supporter - lost his battle with the disease and passed away in August 2018. "My Dad was absolutely everything to me," said David, who has raised around £2,000 for The Blood Fund since his father's death. "He was the person I looked up to and just never wanted to let down. "Hopefully the connection that has been made between QPR and the charity will go a long way to helping others because, from my Dad's perspective, that is all he would have wanted." To find out more about The Blood Fund, click here.